This month, we combed AETN PBS LearningMedia for the very best math interactives and selected our favorites to share with you. These interactives allow students to participate in activities and simulations that contextualize the math they are learning. Visit AETN ArkansasIDEAS' brand new STEM site! There, you will find videos of STEM foundation lessons that were carried out in Arkansas classrooms. For each of the seven foundations, there is an elementary, middle school, and high school lesson. All of the Teacher Created Materials needed to teach the lessons, as well as a presentation explaining the "how and why" of the lessons, are also included on the site. Few things capture a child's imagination like a good book, but far too many children have not yet developed the skills they need to read on their own. In fact, a 2011 study by the Annie E. Casey Foundation found that more than 2/3rds of all fourth graders cannot read at grade level. Together, we can work to change those results. We invite you to join our efforts to build literacy skills and love of reading through the AETN PBS KIDS Writers Contest. This local-national contest is designed to promote the advancement of children's literacy skills through hands-on, active learning. The contest encourages children in grades K-3 to celebrate the power of creating stories and illustrations by submitting their own original work. 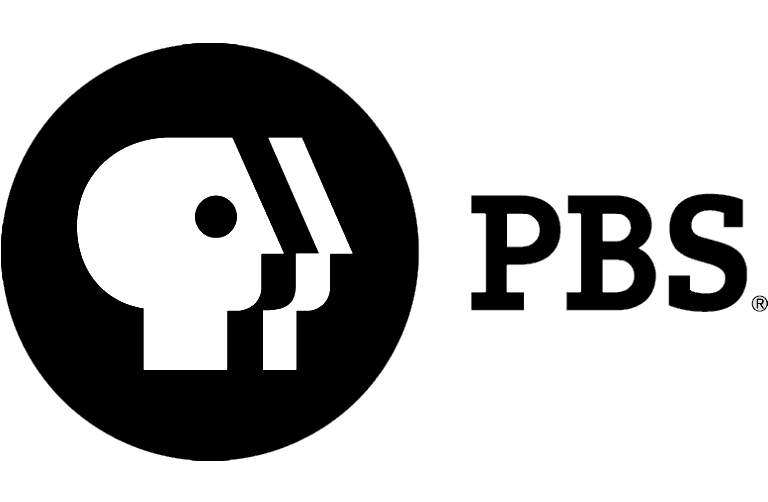 For more than five years, students in Arkansas have participated in PBS KIDS' annual writing contest, building their creative voices, and developing critical reading and writing skills. To make this contest a major success, we invite you to join in the fun. 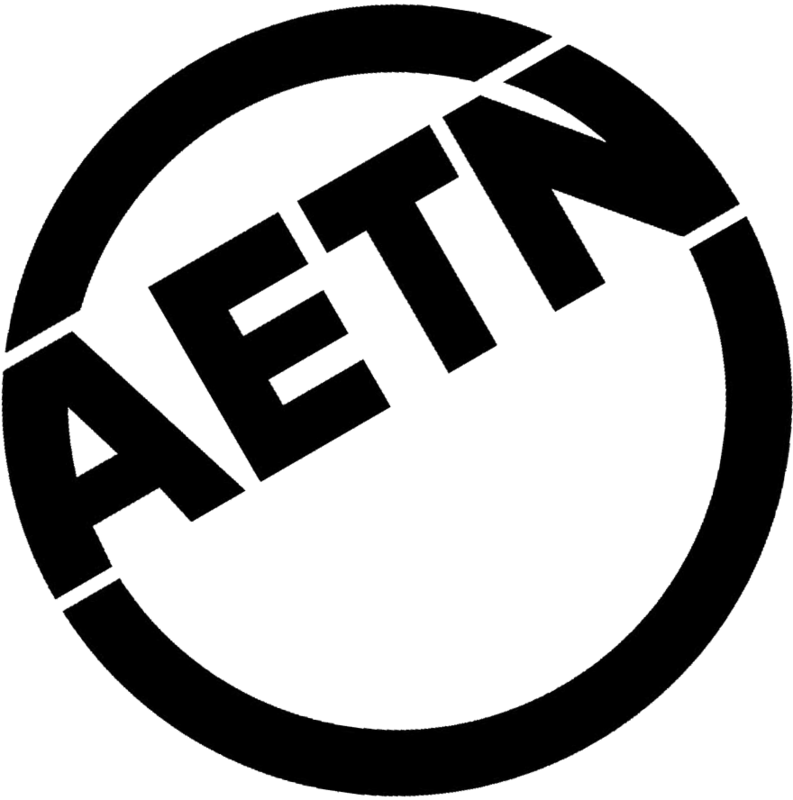 Encourage your K-3 grade students to submit their stories to AETN by Friday, April 4, 2014. For contest rules and information go to aetn.org/writerscontest. Would you like to win a Christmas prize pack for your class? Goodies include a "Cat in the Hat Knows a Lot About Christmas" storybook, stickers, crayons, and bookmarks, just in time for the holidays. Beginning Monday, December 2, watch the ArkansasIDEAS Facebook and Twitter pages for our announcement. Then, comment with your favorite Cat in the Hat or Dr. Seuss classroom moment to enter. We'll select a winner on Monday, December 9.